Click here to download the full thesis. 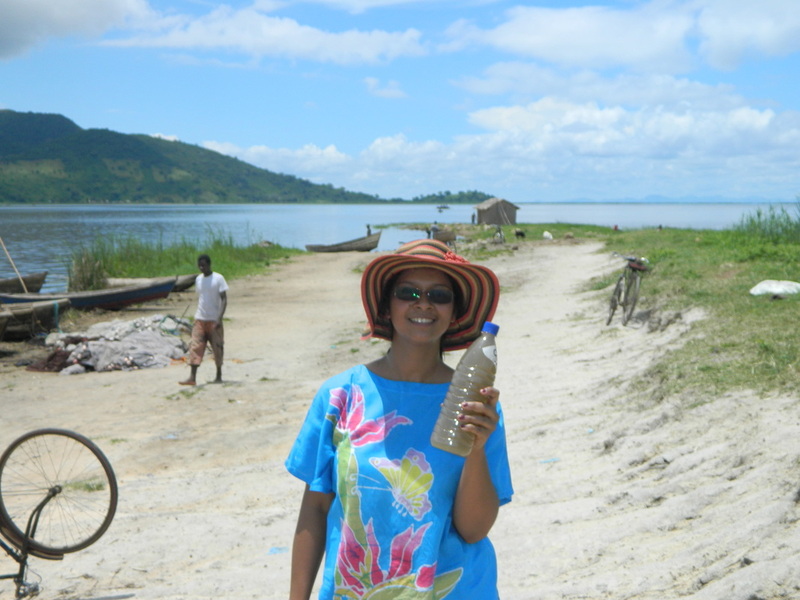 PhD Thesis, Deepa Pullanikkatil, North West University, 2015. Ecosystem services are linked to the well-being of humans and therefore there is a need to conserve and ensure sustainability of these services for human survival. 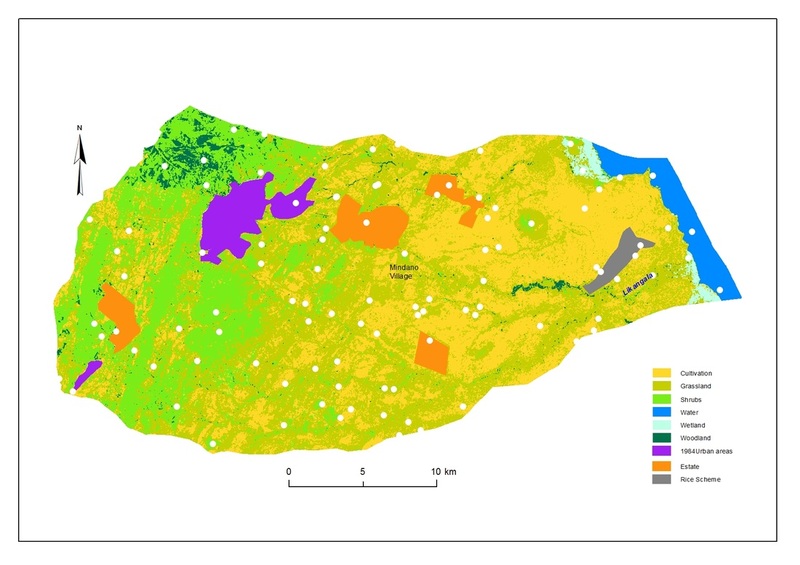 This is a study of a river catchment ecosystem in Malawi that focuses on provisioning ecosystem services, where they are located, what influences them and makes recommendations on a holistic ecosystem management approach where human and ecosystem needs are balanced. 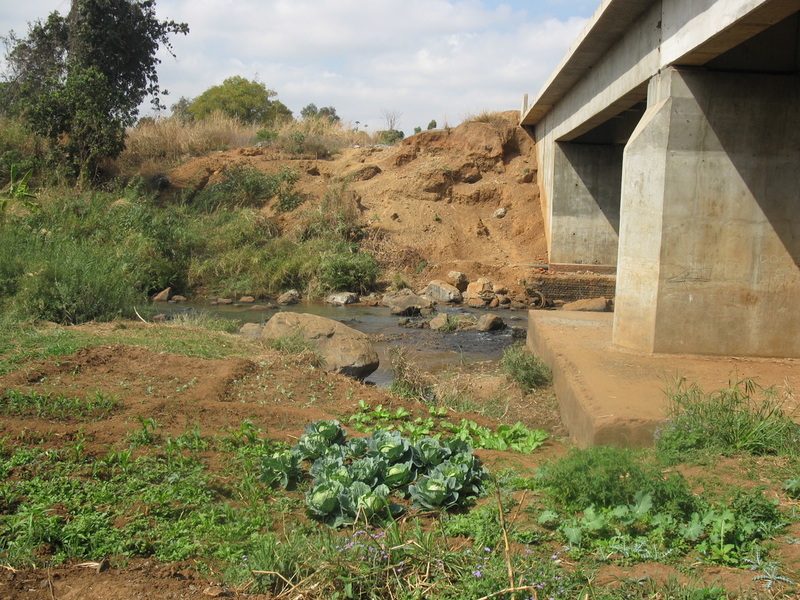 The Likangala River located in Southern Malawi is important for the provisioning ecosystem services of both food and non-food. However, the river system is affected by various land use changes and waste disposal in the catchment. Additionally, over extraction and poor land use practices are threatening provisioning ecosystem services. 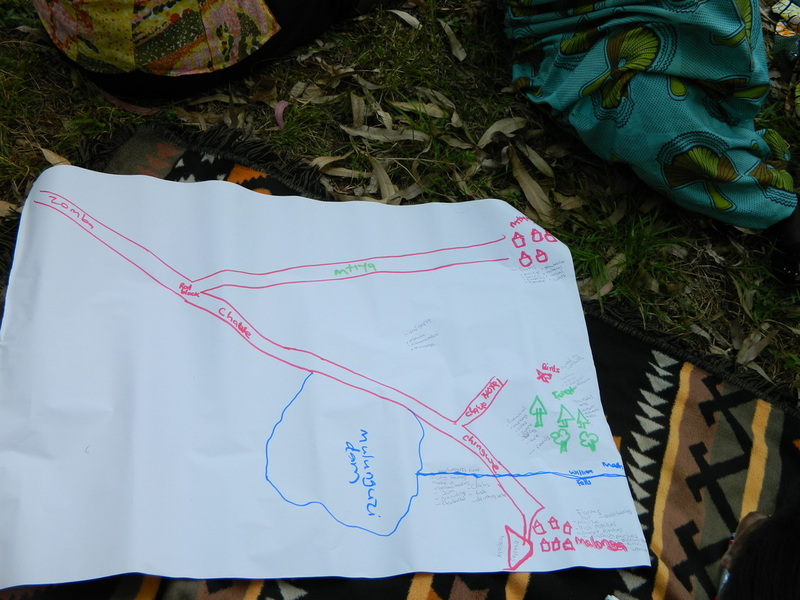 Community members undertook participatory mapping to chart the provisioning ecosystem services that they derive from the catchment. They drew up an inventory and recorded ten important provisioning services which included wild animals, wild fruit, sand, stone, fish, medicinal plants, birds, ornamental flowers, wood and reeds. They reported that with increasing population and the influx of migrants into the catchment; there was increasing competition for provisioning services. Furthermore, they reported that these services were declining over the years due to deforestation which affected the habitats of wild animals and birds and reduced the abundance of wood, wild foods and medicinal plants. Land use/land cover change detection between 1984 and 2013 revealed that woodlands have decline by 88.5%, shrublands have declined by 16.7%, agricultural areas have increased by 44.3% and urban areas increased by 143%. The declining woodlands, forests and shrublands have implications on the availability of provisioning services that communities derive from this ecosystem. River bank cultivation was affecting habitats of medicinal plants while water pollution affected abundance of fish in the river. 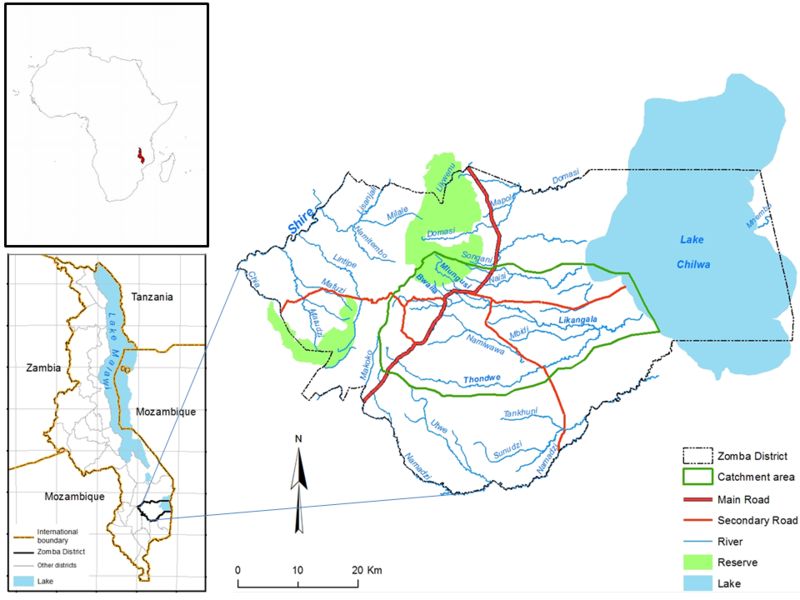 The study established that water quality of the Likangala River is affected by pollution from urban areas in particular the sewage treatment plant, runoff from farms, waste disposal from households and by degrading land use activities all along the catchment including deforestation, sand mining and river bank cultivation. These activities makes the water unfit for drinking without treatment as revealed by the water quality index. Hence, diseases such as cholera and diarrhoea due to consumption of polluted water were also reported. The linkages between population, health and environment became apparent and thus the need for a holistic approach to manage this ecosystem became evident. The Population Health Environment approach is an integrated method that addresses the elements of drivers, pressures, states and impacts of ecosystem change seen in this river catchment. The study noted that reducing deforestation, enforcement of buffers along river banks, waste management for improving water quality, improving sanitation, providing civic education to communities and employing an ecosystem approach in management of the catchment could assist in improving the state of the catchment. 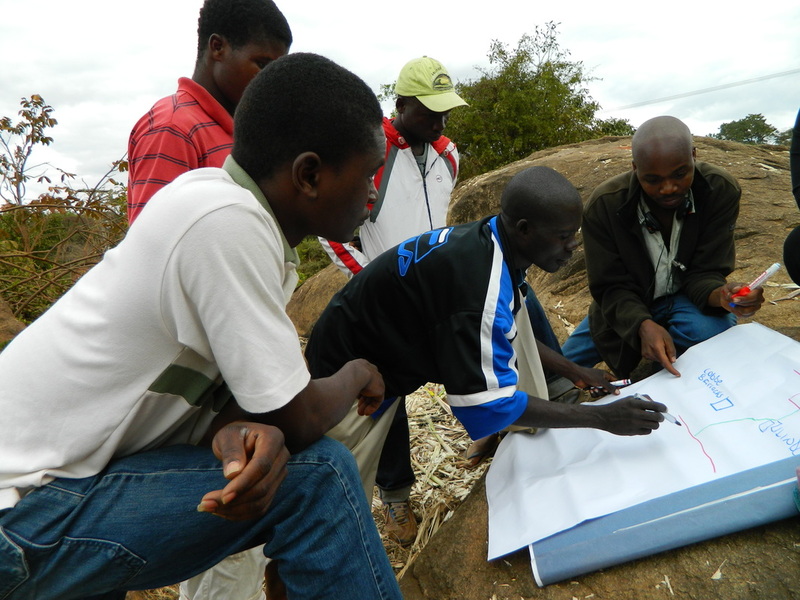 A practical explanation of how ecosystem conservation can be done using a bottom-up approach within the existing Malawian institutional setup is also provided. Using the Drivers-Pressures-State-Impacts-Responses model in combination with the Population, Health and Environment approach, the study made recommendations to achieve a balance between humans and ecosystem needs through a novel framework called the “Ecosystem Services Integrated Response Framework” (ESIRF). 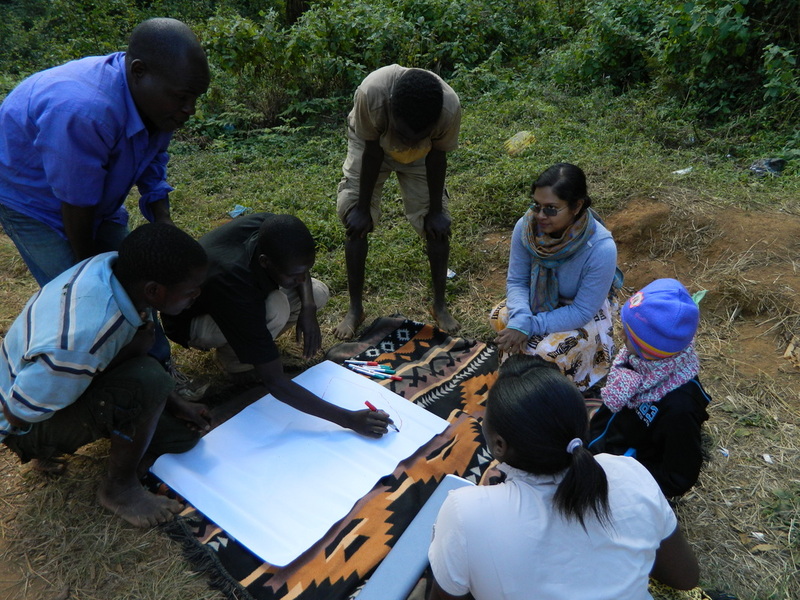 The ESIRF provides a structure for sustainably managing ecosystems and at the same time providing for human needs through integrated responses that address population, health and environment challenges. The study supports the philosophy of “environmentalism of the poor” where the poor are considered the solution rather than the problem, in order to achieve the outcome of an ecologically sustainable society.